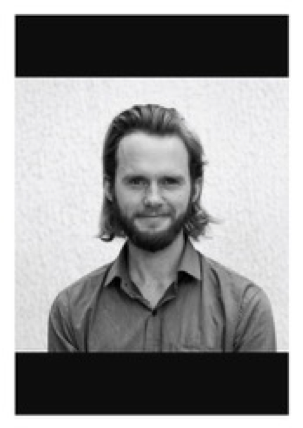 After graduating in European History last year, Albert van Wijngaarden left for India to conduct research on parliamentary democracy for a project based at Oxford University. After a month in Delhi, he started teaching at the university level. He thoroughly enjoyed lecturing in unfamiliar surroundings and has decided to repeat this “visiting fellowship scheme” for the next couple of years. The coming term, he will head to Russia to teach history at Novosibirsk State University, followed either by a return to India or a semester in Almaty, Kazakhstan. Over the course of five years, he studied at seven different universities around Western Europe, ending up with degrees in history and philosophy, and gaining experience in many of the fields within the humanities and social sciences. He was very interested in Holocaust Studies and travelled to Israel to write a thesis on Holocaust memorial cultures. At the ISGAP-Oxford Summer Institute, he hopes to combine this history with stories of present day antisemitism and exclusion. His aim is to create a course that he can teach around the world in countries that will be less familiar with antisemitism and its history, but where students can benefit enormously from “the Jewish story.” He hopes that such a course will teach students how to better deal with exclusion and discrimination within their own societies.